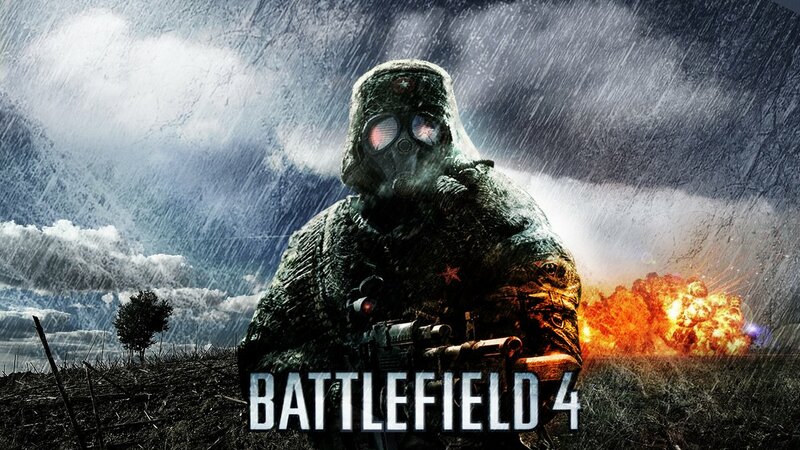 EA Dice is aiming to make both the Playstation 4 and the Xbox One versions of Battlefield 4 run at the same level of performance – 60 frames per second at 720p. After a review of the product [during a Q&A session at the] DICE booth, it was that the frame rate and resolution of the PS4 version product version and Xbox One that is aimed at the same. The final specification is unknown until it is officially published information from EA / DICE. So while it’s great that their aiming for 720p and 60 fps, that last part is also pretty important. Until we get the official, final specification there’s no point getting too worked up (we note that a lot of forums are filled with PS4 fans complaining the Xbox One has forced the PS4 version to be “dumbed down”…).